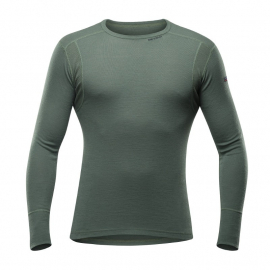 Devold® Duo Active is knitted with a fine Merino wool outer layer and ThermoLite® inner layer. 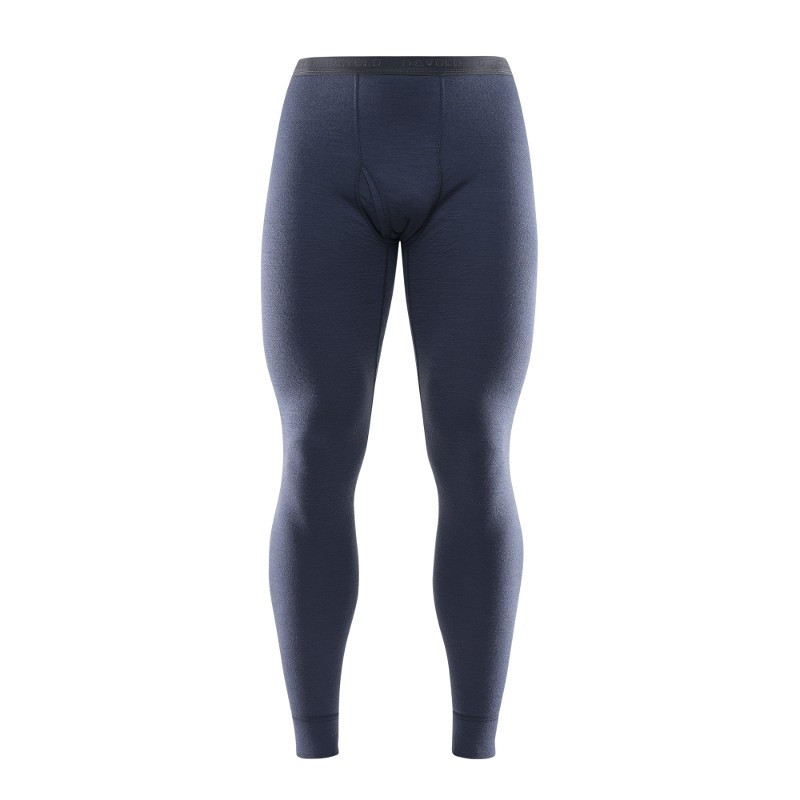 ThermoLite® is a high function fibre designed for optimal moisture transport, while the Merino wool has supreme insulating properties and ensures that you stay warm even if you get wet. The fibre combination provides an optimal product for outdoor activities during winter season. ThermoLite® consists of 100 % recycled material.